The Fishpond Tomahawk Fly Tying Kit Bag is everything the fly tyer needs for the road. Compact in size, but designed to fit all your essentials. 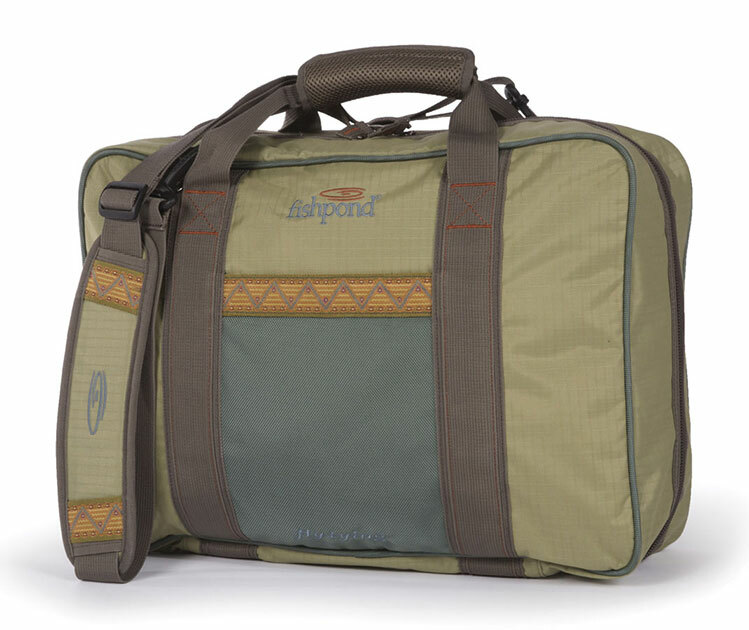 Two exterior padded pockets for vice and components. 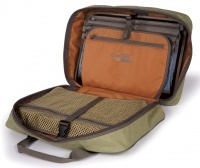 Integrated internal vise storage pocket with two zippered compartments. Eight large ” see-through” zippered mesh material pockets. Large 10” x 16” zippered mesh pocket. Four 10” clear tubes for thread spools.